Nestled amongst the greenery between the residential properties on Brunswick Street and Broomspring Lane, just off the inner ring road, is the Broomhall Centre (formerly the Broomspring Centre). 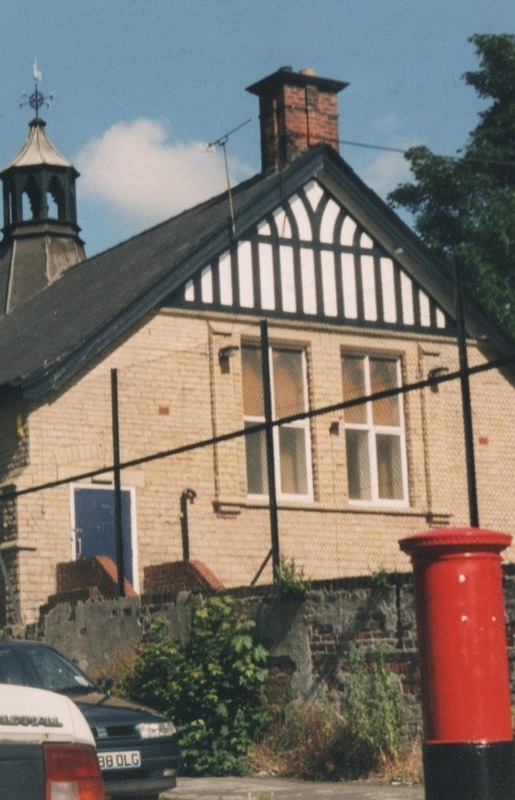 Run by a volunteer management committee employing a part-time manager who oversees the day-to-day operations of the building, this single storey stone built mission hall has served the local and wider city for more than 40 years as a community centre. In these austere times, the nature of support for community buildings and voluntary groups has altered significantly. Meanwhile the demand for affordable spaces for all manner of activities continues to grow. This book tries to give an overview of the way this Centre has adapted to the needs of its community balanced against financial sustainability into the future, and how the role of community centres has changed, particularly over the past four decades. Since I took charge in 2009 I have seen a decline in daytime activity with regards to classes and group meetings. Does the blame for this lie with the rise of internet entertainment? Or could it be that more adults are finding it necessary to devote more time to work, to earn money and pay the bills, and as a result they see very little value in spending what little spare time they have in the company of neighbours and like-minded people? How does this reflect on the ‘Big Local’ initiative put forward by the previous coalition government? How does it highlight the lack of investment in community development with the closure of SRB European funding 2007? 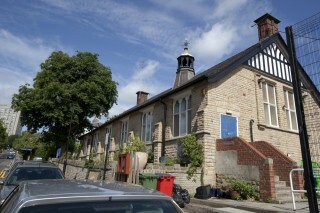 The demand for new community buildings is evident as has been revealed through certain areas of research. New buildings are being commissioned all the time, either to replace those not fit for purpose or to service new communities. So what is the prevailing appeal of such community-run buildings? I would argue it is a sense of ownership, independence and neutrality. These spaces exist for the good of the community, for when people need to meet, talk, exchange ideas, debate, for face-to-face interaction. Or in times of crisis, they are places where people can feel safe and valued. 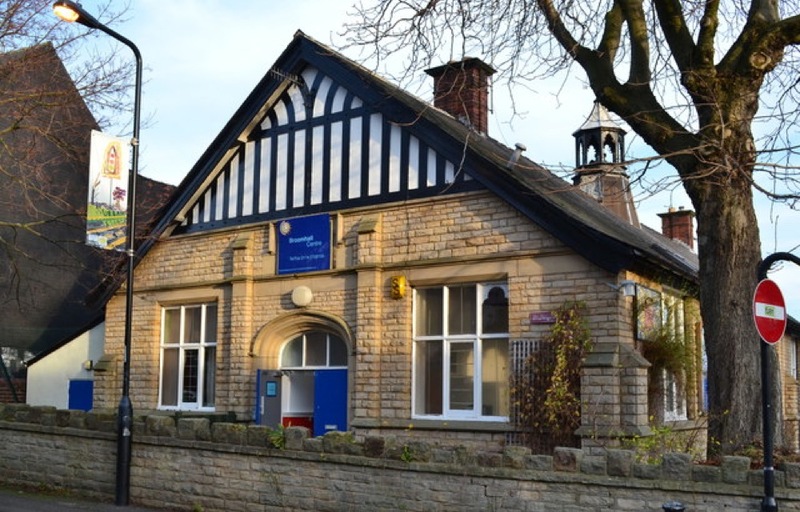 They are affordable and versatile spaces, able to adapt to all occasions ranging from parties and celebrations to art and dance activities, youth club meetings and small business seminars. To keep these places accessible often means keeping running costs low. As a consequence this often results in the buildings bearing something of a ‘shabby chic’ appearance, hosting little or no modern conveniences, especially with regards to IT facilities. Security can be an issue, as without the funds to employ a caretaker, an electronic computer programmable fob system has been installed to control access to the building for those people who book the Centre. This means groups using the space are responsible for the building when they are using it, especially at evenings and weekends. The main expenditure is human resources, which are necessary to keep the building working effectively, to take bookings, generate invoices, support user groups and ensure that all the legislation and legal requirements of running a public building are met. 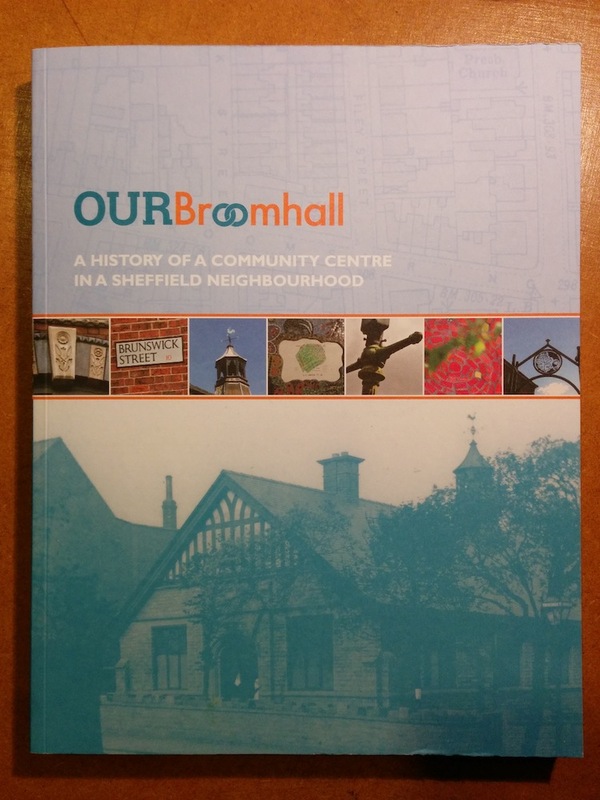 The Broomhall Centre is in a slightly different position to comparable buildings, in that we work in partnership with the local authority that still retains ownership and responsibilities for the building. 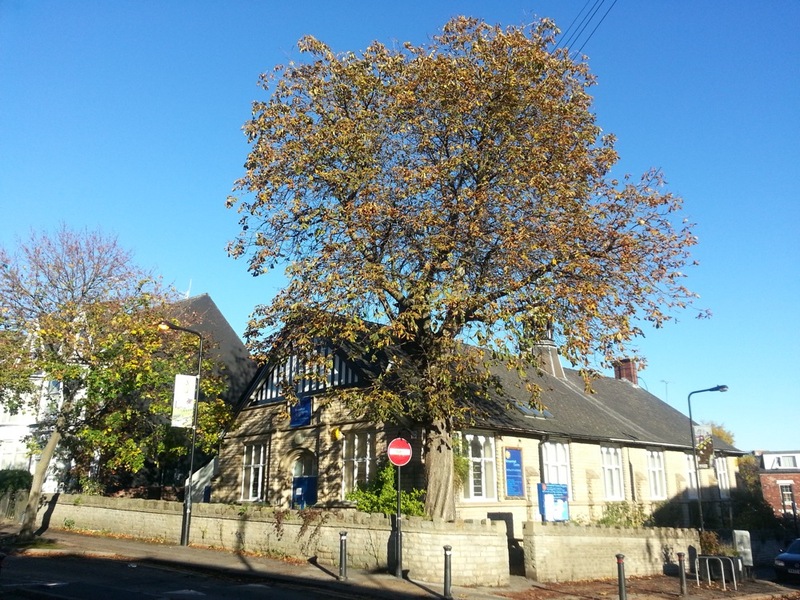 The Broomhall Centre charity manages the building on behalf of Sheffield City Council (SCC), an arrangement that has existed and not changed for many years. What this actually means is the SCC Community Buildings team carries out all the essential checks, such as fire safety equipment, emergency repairs, water temperatures, pest control, some cleaning of high usage spaces (toilets and kitchens) and also maintains the actual fabric of the building. This leaves the charity to manage the utility bills, cleaning of other spaces, décor and general maintenance, and in a building of this age there is always something that needs attention. This works very well and the revenues generated from the hire of spaces covers the running costs, if you don’t include the salary of the manager. Should the charity later consider the popular asset transfer of publicly owned buildings to the voluntary sector, this would enable the charity to raise funds for improving the building. However the general running costs would go up requiring an increase in rental fees, with the result that the building would cease to be affordable to those with the greatest need for it. So we have a fine balance between running the building as a business and running the building to operate as a community centre that serves the needs of its neighbourhood, whilst keeping the doors open as much as possible and keeping the centre vital in local life with some services provided by SCC but with little recourse to secure core cost funding. Reliance on funding is clearly not the sustainable future it once was. Partnership working, creative and innovative business solutions and a good support network are now required, and are often not found in the dedicated voluntary management committees of many community buildings or the voluntary and community sector. As we continue in the boom and bust pattern of economic activity the need for a safe and reliable place to go for friendship, advice, support, a place of welcome and no judgement has become more vital. We need places such as this to open up the generous and caring side of human nature when circumstances move in the opposite direction. Community centres are what they say on the tin, a place where you can feel part of a community, where you will be listened to, cared for and in an ideal scenario, supported and helped. It sounds like a big task … and it is! As a community centre manager you become a jack of all trades and master of none. You need to keep yourself informed on local and national policy and changes to a whole host of provisions, from early years, school provision and curriculum, supplementary schools, safeguarding, cultural and ethnic demographics, sensitivities and needs, communication methods, funding streams and core objectives, health and well-being, asylum seekers and refugees, all other adult social care concerns, unemployment and training, licensing laws, adult education, building maintenance, insurance, managing volunteers, project management and the list goes on. On top of this you need to be a good communicator, especially good at listening and having an open mind and an open heart, not be judgemental but polite and courteous at all times. In the last few years it has felt like a safe harbour in the midst of a raging tempest, when the professional networks and connections you have built up slowly fall by the wayside, as organisations merge, restructure or fold altogether, and people move on or are made redundant. Services are being depleted, while demands on people’s time are increasing. The whole definition of volunteering is being challenged with government led initiatives of forced voluntary activity for job seekers. So it is time to look to how we can support ourselves. Nothing is free anymore – except your imagination, your enthusiasm and the depths of your concern. To keep local public spaces safe for future generations, we all need to invest now and demonstrate that there is a demand and that we can do it for ourselves. For more information about the Broomhall Centre visit www.broomhallcentre.com or contact the new Broomhall Centre Manager Susi Miller by email broomhallcentre@gmail.com or ring 0114 272 9105. 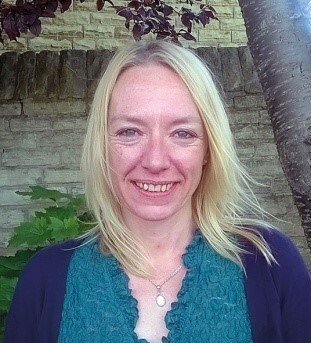 This page was added by Gemma Clarke on 28/07/2016.